Natalie began her career at Sun Grove as a part-time Daycare Assistant while still in high school. After graduation she worked as an Assistant in the Infant environment under the tutelage of Ms. Penni Guettler, who initiated the Infant Program. 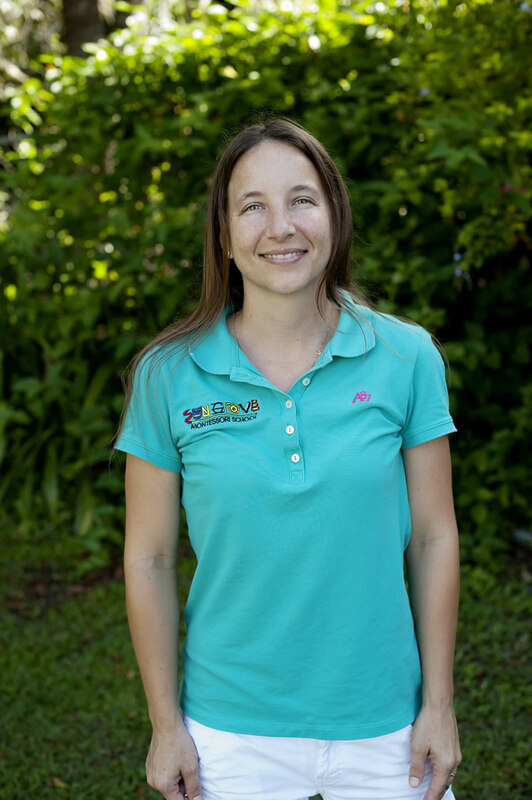 Natalie brings invaluable experience and the highest level of care to her environment. Natalie holds an American Montessori Society Infant-Toddler credential.